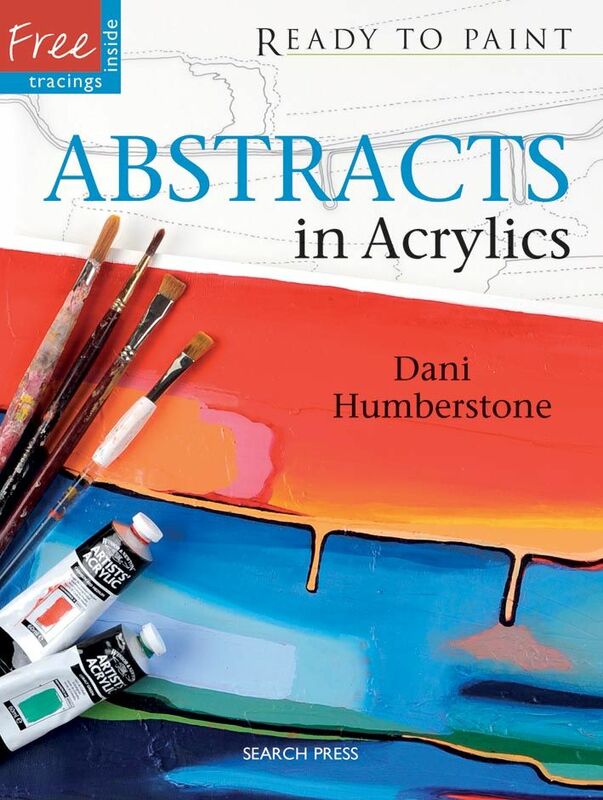 A complete guide to using acrylic paints creatively, by an exciting and talented new author. 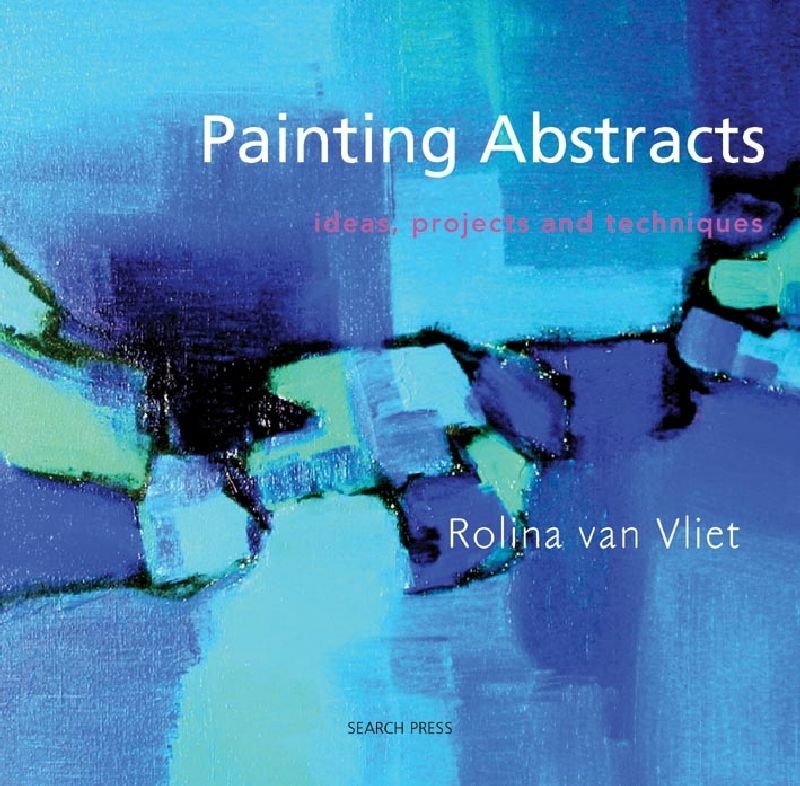 Ideas, projects and techniques by Rolina van Vliet. 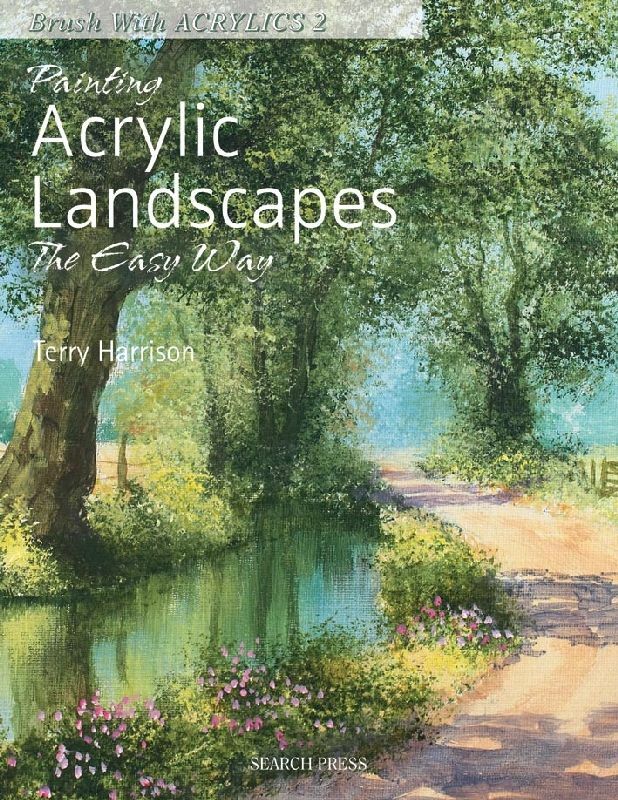 With many hot tips and a wealth of practical advice, Terry presents an inspiring sequence of step-by-step demonstrations which aim to build up skills and encourage the artist to create their own original paintings. Aimed at beginning artists who lack the confidence to boldly approach abstract painting, this innovative tutorial offers a series of projects that introduce fundamental skills and basic techniques. 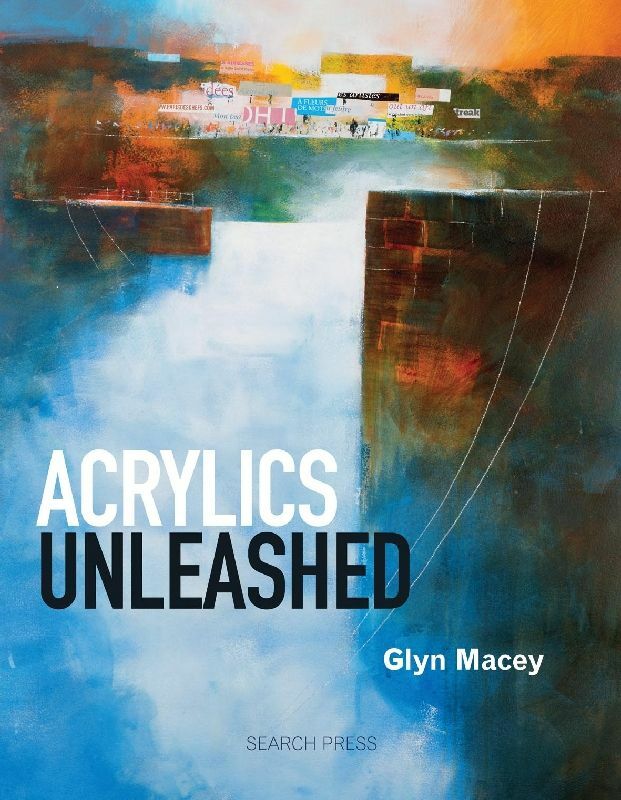 This easy to follow book will inspire readers to have a go at acrylic painting even if they had never had the confidence before. 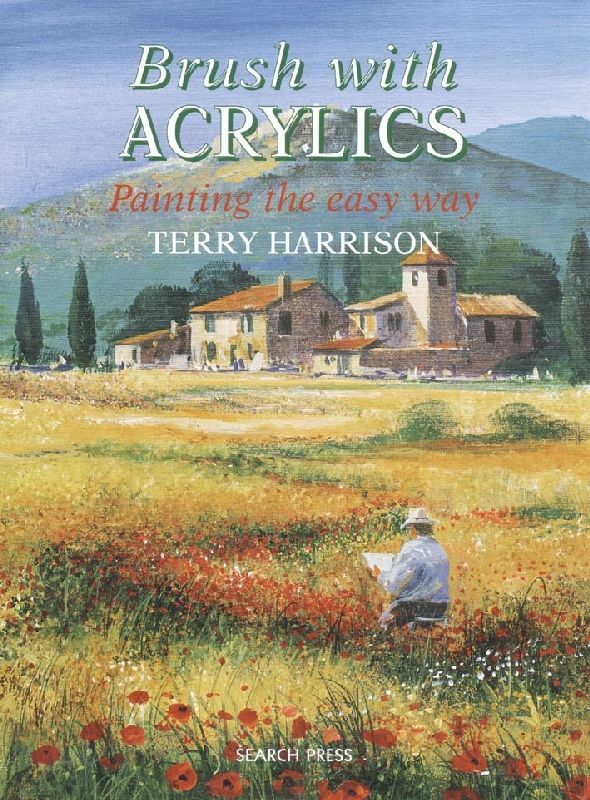 Terry’s no nonsense approach to using the right brush for each task makes creating beautiful paintings achievable for artists of all skill levels. 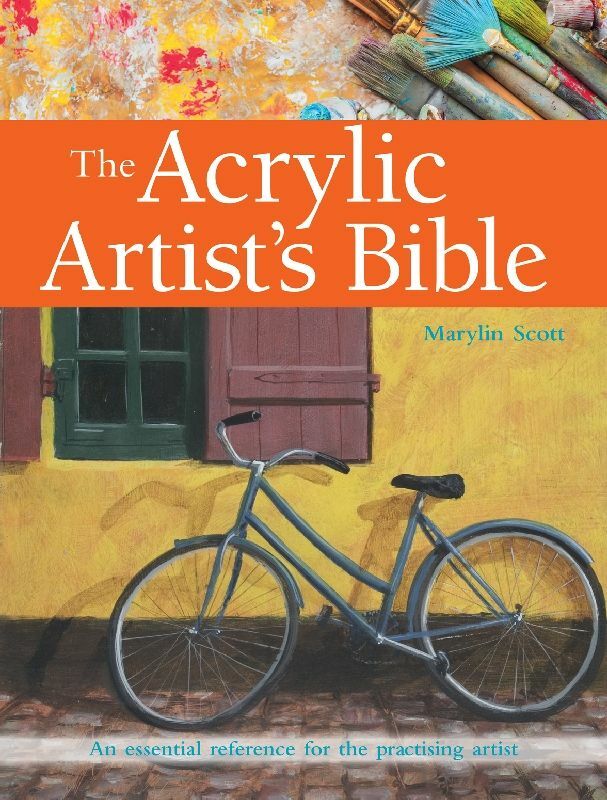 An essential reference for the practising artist by Marylin Scott. 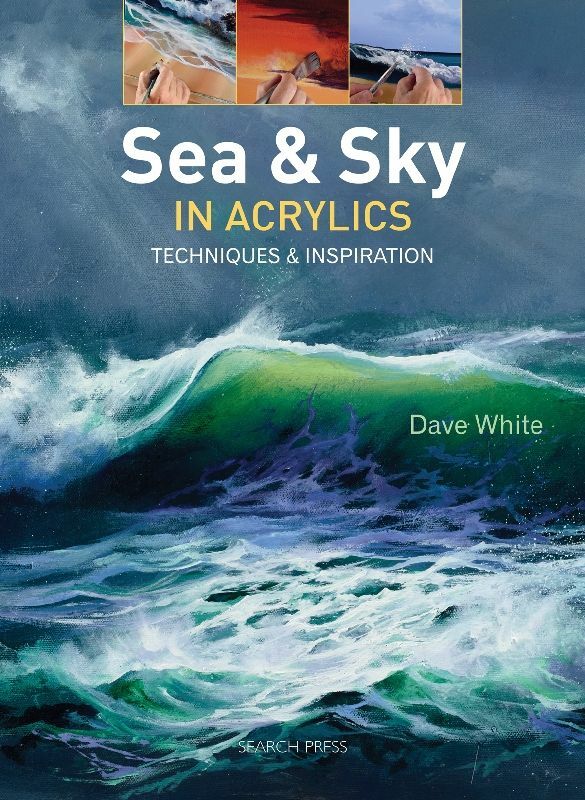 Dave White introduces the simple but effective techniques that he uses to paint stunning, dramatic seascapes with beautiful and realistic skies. 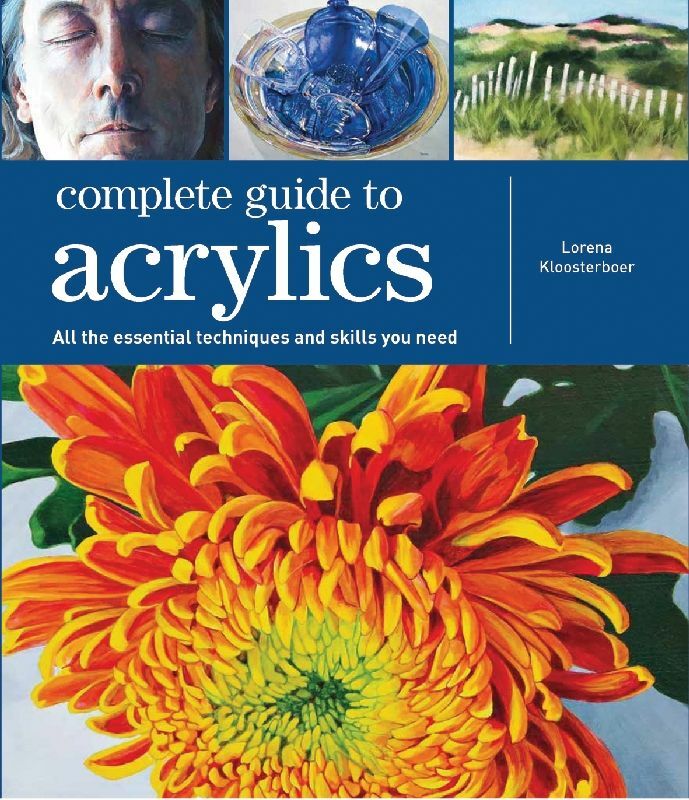 This comprehensive and accessible reference guide provides an in-depth exploration into the art of painting with acrylics. It has been created as one book that will accompany the reader on the complete journey from beginner to artist. 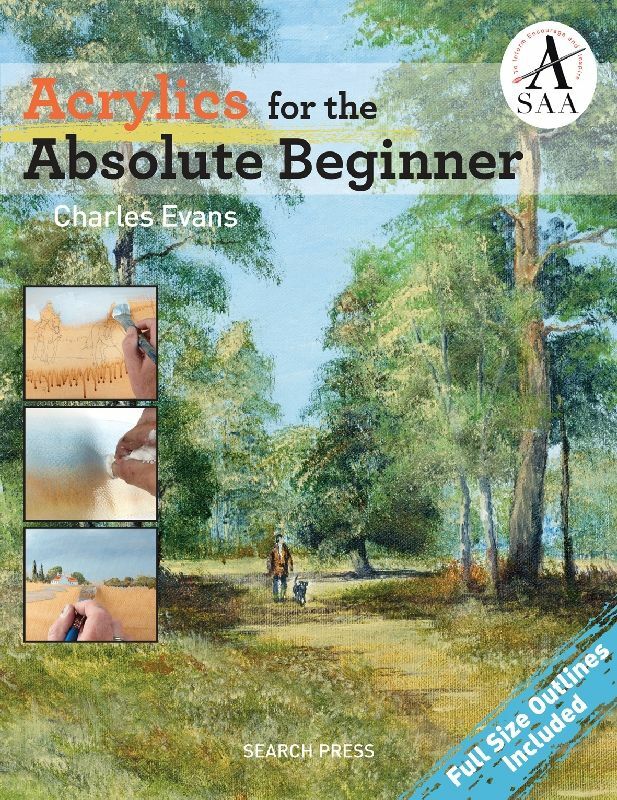 For those wanting to try acrylics but nervous of starting a new medium, Charles Evan's Acrylics for the Absolute Beginner will be just what’s required. Popular artist and tutor, Charles has an engaging style of painting and writing that makes it all seem so easy. 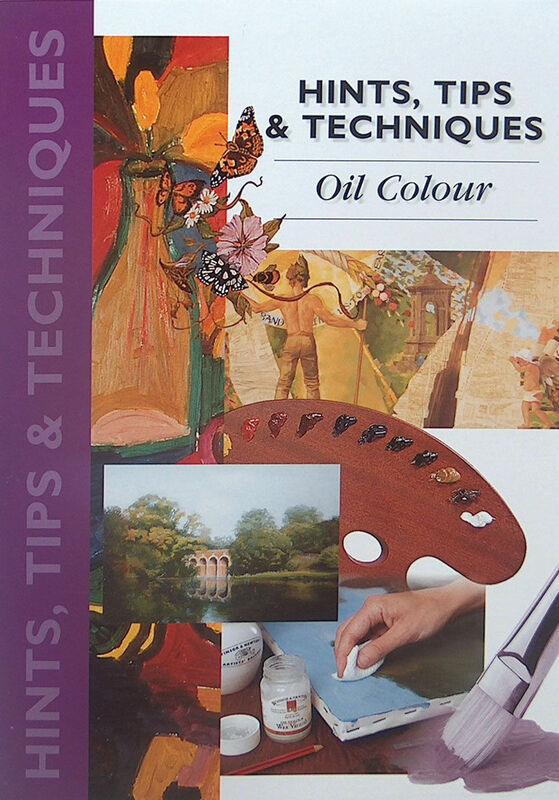 Winsor and Newton Hints and Tips booklet for students and artists.